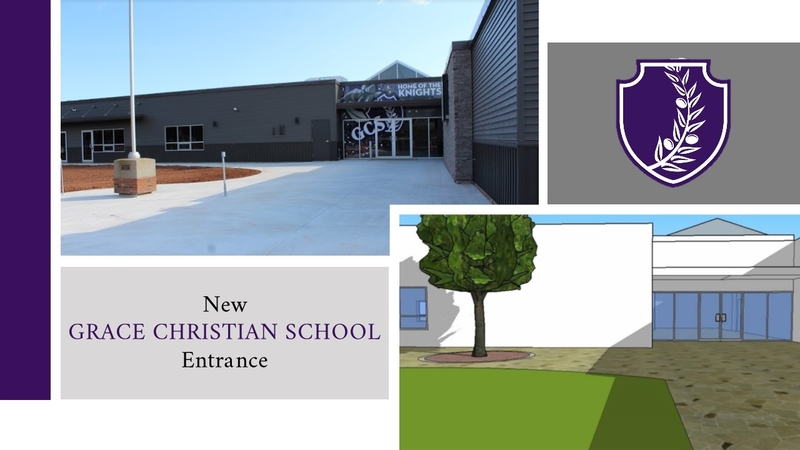 Thank you for partnering with Grace Christian School in your child’s educational journey. In partnering with parents, our approach to education is holistic, aspiring to graduate students who are spiritually, academically, emotionally, physically and socially mature. The cooperative effort of the home and the Christian school is needed to fulfill that responsibility, regardless of the student’s age. Parents/legal guardians have the primary responsibility for the care, well-being, education, discipline, and counselling of their children. It is with this is mind that GCS students are not permitted to attend GCS while living outside of their parents/legal guardian/s home, whether as a Canadian citizen, permanent resident, or international student, regardless of the student’s age. Students may not live alone or without parental/legal guardian supervision for any length of time as a student of GCS. All students, regardless of citizenship status, must live with their parent/legal guardian or an approved GCS homestay family. GCS chooses hosts who will provide the same Biblical values, caring environment, and personal attention they would ask a host family to provide for their own children: a comfortable, healthy, and supportive home that promotes cultural understanding and provides opportunities for learning, growth, and development. Pay an additional GCS school fee of $500 per month for added responsibility of the school and staff (in addition to the homestay fee).